We offer a complete plumbing, heating, boiler and bathroom installation service in Sevenoaks and the surrounding villages. A good plumber is hard to find and TJD Plumbing, Heating & Gas Ltd pride ourselves on good personal service. We are qualified and competent to work on all plumbing systems from gravity to sealed. We are Gas Safe registered so can work on all manufacturers system boilers, combination boilers and heat only boilers. Only a Gas Safe registered plumber will be sent to attend a boiler call. We are also qualified in unvented hot water cylinder so can work on all heating systems. If its a leaky outside tap, new radiators, we can help. We have worked on all types of heating systems including under floor heating, cast iron radiaitors, vertical and standard radiators. We have also been involved in projects with Therma-Skirt heated skirting boards. If its out there our plumbers have used it. Our plumbers are qualified through appropriate training schemes and experience. We constantly try to improve our plumbers skills and are always on the lookout for new technology to the market. 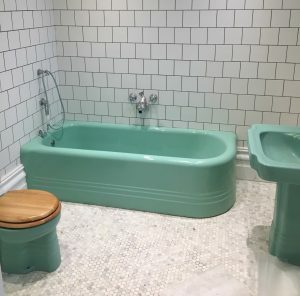 If you have a plumbing emergency we will always try our best to help and even if unable to attend we will try to help limit the damage with instruction over the telephone. 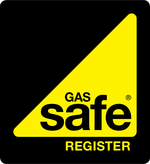 TJD Plumbing, Heating & Gas ltd are Gas Safe registered plumbers in Tunbridge Wells, the Gas Safe register is the only register of engineers who are registered to legally work on gas appliances. This includes cookers, boilers, gas fires and more.